The Hanging Gardens of Babylon are an old world wonder. 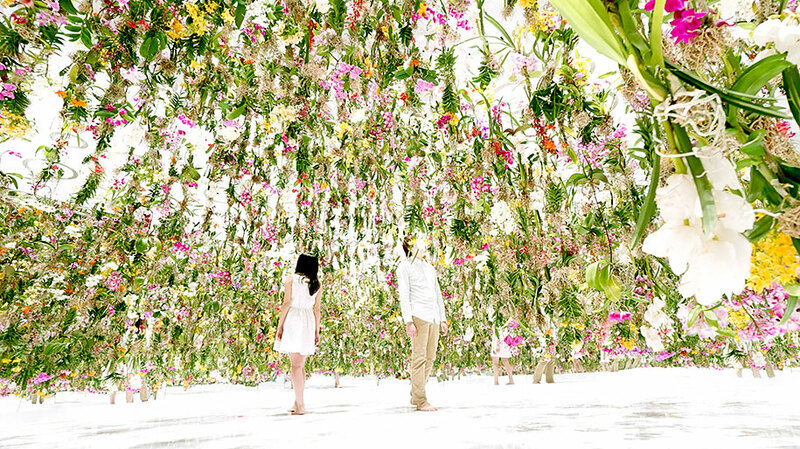 But the Floating Flower Garden by the Japanese art collective teamLab is definitely a modern wonder. 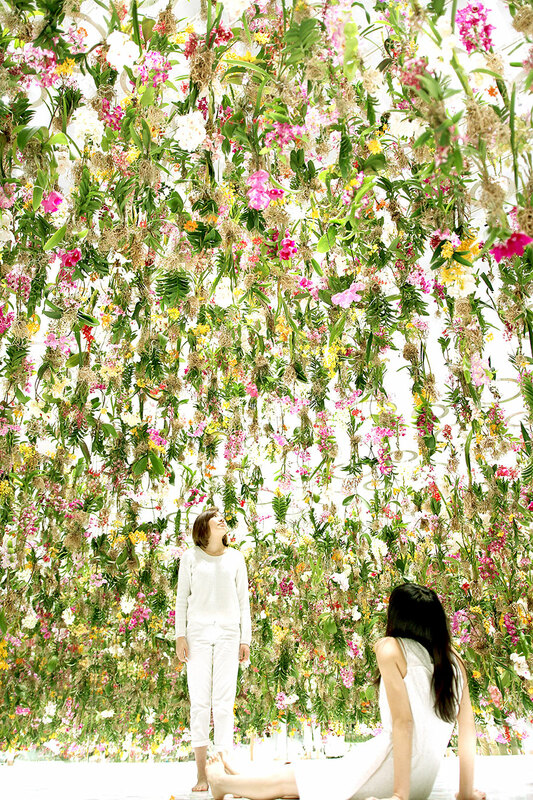 It is a suspended garden of 2,300 living, growing flowers. 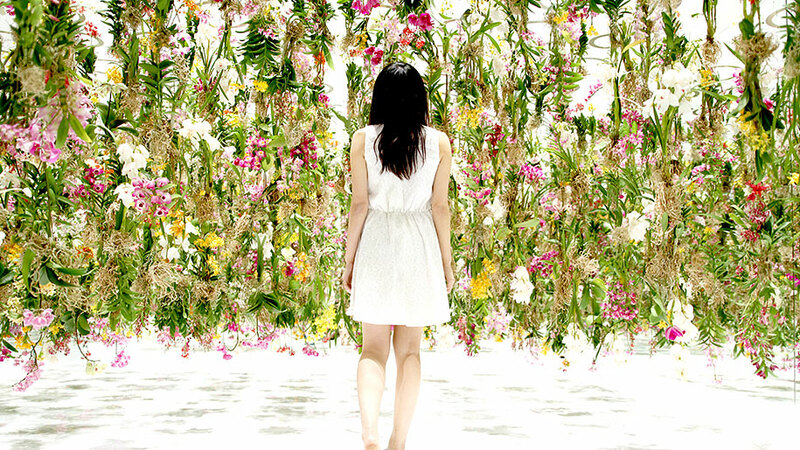 And if a visitor walks into it, the flowers lift up to let them pass, then go back down. 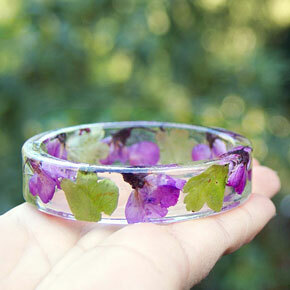 It immerses one in flowers. 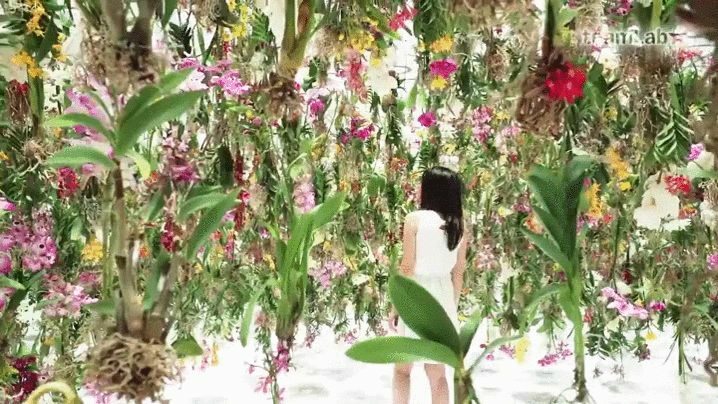 Small wonder – the project is inspired by a Zen Koen (lesson/story) “Nansen’s Flower” about becoming one with the flower to fully appreciate it. 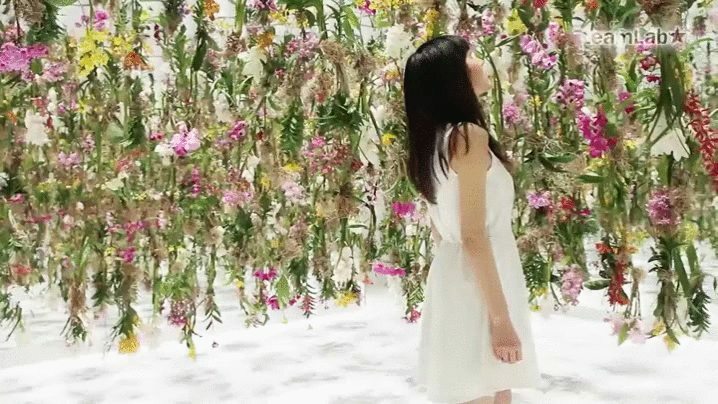 TeamLab is a group of self-ascribed “ultra-technologists”, combining people from such diverse fields as architecture, CG animation, user interface engineering, and so on. They “create works through “experimentation and innovation” making the borders between art, science, and technology, more ambiguous. 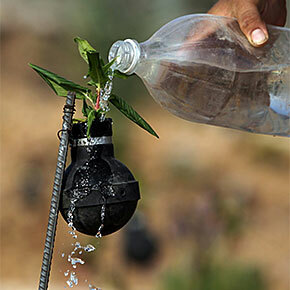 “ And Floating Flower Garden is the perfect example. The flower curtains do not merely lift up. 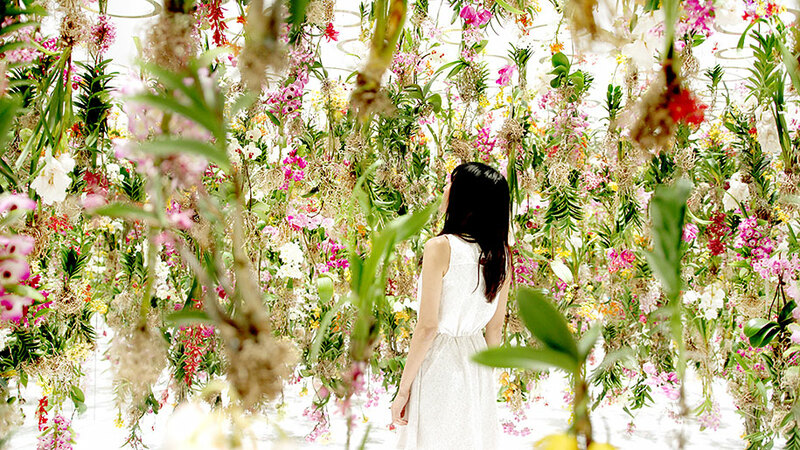 The whole garden works to form a bubble around the viewer, keeping them surrounded by flowers at all times. If several guests meet, it forms a bigger joint sphere. Good thing that the garden doesn’t feature any Triffids. Writes like a mad dervish, rolls to dodge responsibility, might have bitten the Moon once. Wow, that is insanely cool. Magical.